Who needs the ice cream truck when you have your own popsicles? It’s after Memorial Day, which means the summertime season has begun! It may not be officially summer just yet, but it sure feels like it. Summer calls for fun, friends, and tasty treats. With these 100+ degree days, we’ve been super into popsicles lately. While it may be intimidating and sound messy to make your own popsicles, we promise that it can be fun and mess free! Buy some popsicle zip-top bags. We’ve been using the Zipzicle brand which you can order on Amazon. Or, go the old fashion route and use an ice tray, cover it with foil, and insert toothpicks for the handles. ** Make it a protein pop! Use your favorite protein-rich milk (dairy, soy) for the liquid for a more filling popsicle. Blend it up! We like to make smoothie pops, so we make our popsicle “fillings” by blending the ingredients into a smoothie texture. 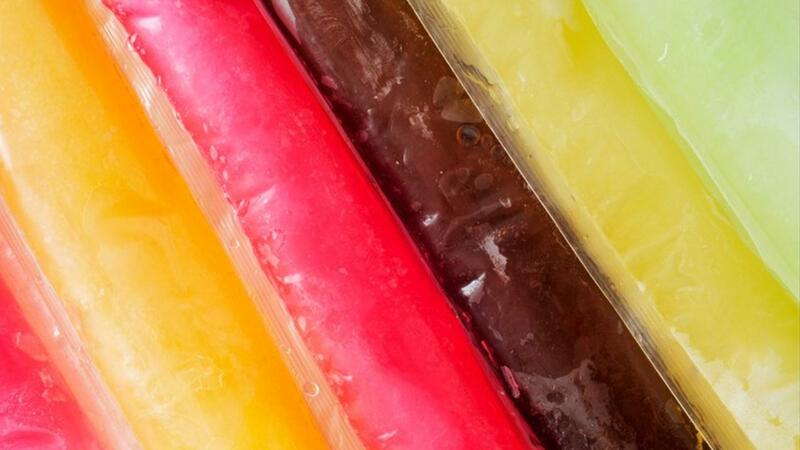 Once you have your “filling,” pour into your popsicle bags, zip up, and freeze overnight. Pro tip: put your pops into a large zip-top bag (gallon size is best) and put them in the freezer with the zip-top part of the pop at the top. This prevents the pops from spilling all over your freezer. Enjoy healthy, delicious popsicles all summer long! We love to hear what unique concoctions you come up with at home. Reach out and share with us your favorite new recipes, and we will feature them on our Instagram!